When do I need a land surveyor? The average homeowner rarely thinks about hiring a land surveyor. Typically, when purchasing a home in New Jersey, a buyer’s lawyer or the title agency contracts the surveyor to do a title survey of the proposed property for purchase. This is one of the most significant documents you need when purchasing a home because a survey will identify any issues regarding boundary lines, property corners and anything that may be encroaching on your property. What does a survey include? Your property is delivered as a map that locates all buildings, fences and other structures on the property as well as improvements on adjacent properties. 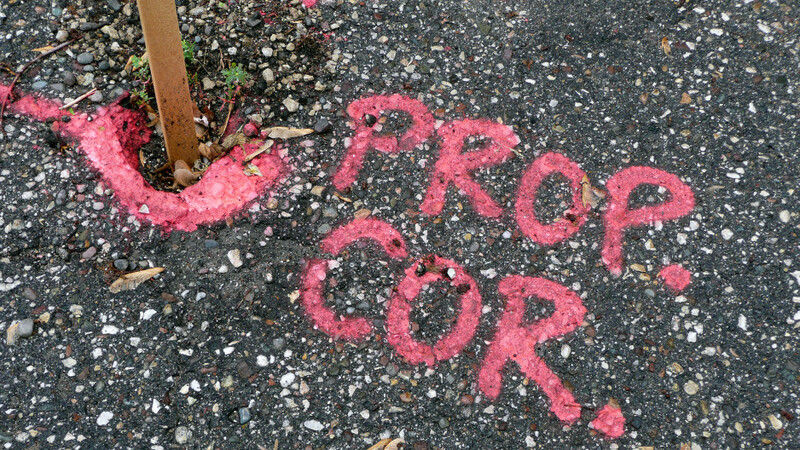 In New Jersey, a title survey, by law, includes the setting of property corner markers. There is an additional cost, but having them located can be waived by the homeowner. However, you are most likely making the biggest purchase of your life, so to protect your investment, locating the property corner markers upfront can save you time if you want to make changes to the property once you move in. How does a survey protect my investment? Many homeowners don’t realize the necessity of an updated survey, completed by a dependable licensed professional land surveyor until they go to put up a fence, add a shed or build an addition to their home. If there is a question about your property boundaries, having your survey can help you determine if a neighbor’s fence is on your property, a retaining wall is your responsibility to maintain or if that tree you want to cut down belongs to you. If you are buying a home, talk to your attorney about which land surveyor to choose and be informed as to what you are actually purchasing. The more you know before closing the deal, the more you know your investment is secure. For more information about residential title surveys contact us today.